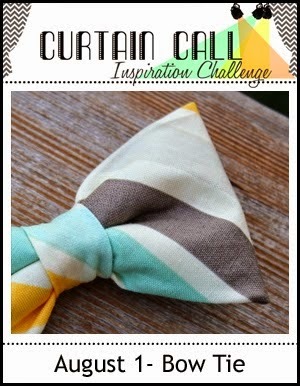 Thank you so for joining us for the Curtain Call Inspiration Challenge - Bow Tie! We select a LEAD for each challenge who is invited to be a guest designer in an upcoming challenge. Show Stoppers are other projects that have caught the design team's eye. 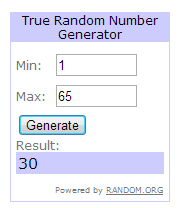 A randomly selected participant will win a stamp set from our sponsor for this challenge: Waffle Flower Crafts. Congrats Kalyn! We invite you to be a guest designer in an upcoming challenge. Please email Stacey at slschaf771@aol.com for all the details! "Kalyn's use of three patterned bows on the simple stripes is SO cute. I love how she incorporated the stripes and colors of the inspiration photo." "I love how Kalyn used the colors and those bows got me right away! They pop from that gray base. Too cute!" 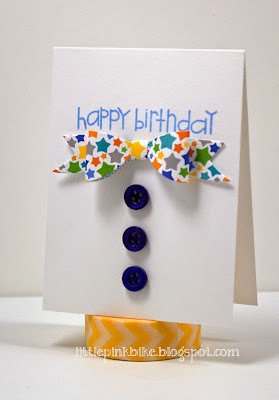 "Love how Lin pulled the colors & stripes from the inspiration photo to create her card!" "Love how Lin was inspired by the inspiration and how she paper pieced her beautiful flowers." 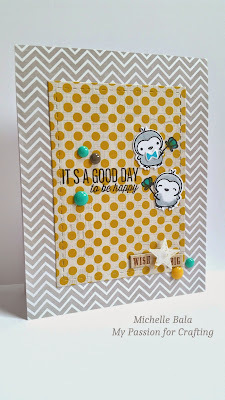 "I love the whimsy feel of Meghan's card! She embraced the Bow Tie challenge in a fun way and added a touch that's all her own!" 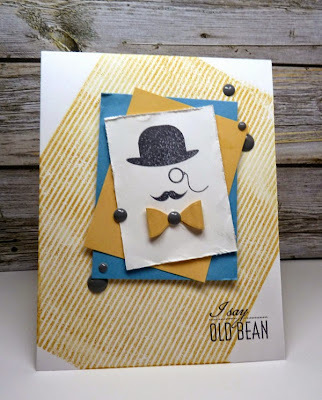 "Love how Vickie pulled in the wooden BG and the colours, and the bow tie on the image is perfect!" "Michelle's card just screams happy! Love the colors, patterns and overall sweetness!" Please email Stacey at slschaf771@aol.com to accept your prize! Be sure to check back tomorrow morning for a new challenge. Thank you for recognizing my card, and congrats to Kalyn, Meghan, Vickie, Michelle, and Vinita! 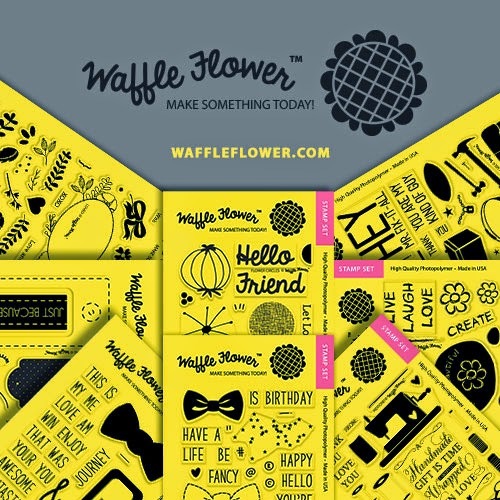 What a surprise for me, I won Waffle Flower stamp set, WooHoo!!! Thanks to all Design Team members for lovely inspirational projects! 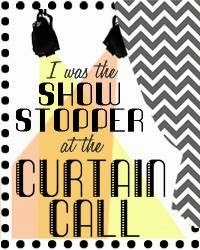 Congrats to others Show Stoppers too!!! I will off to email you. Wow, wow, wow!!! Thank you!!! 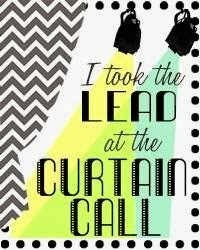 Thanks for stopping by the Curtain Call! Blog design by Arielle H Gordon.